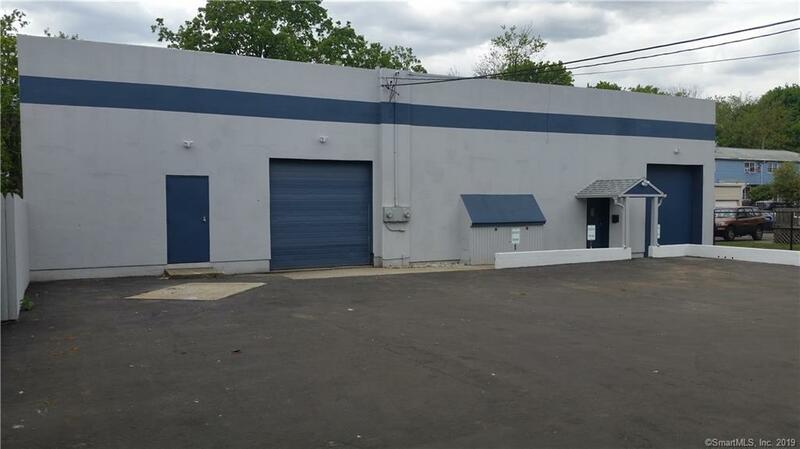 Opportunity to own a building, run your business and rent out the other unit for income. Separate electric. 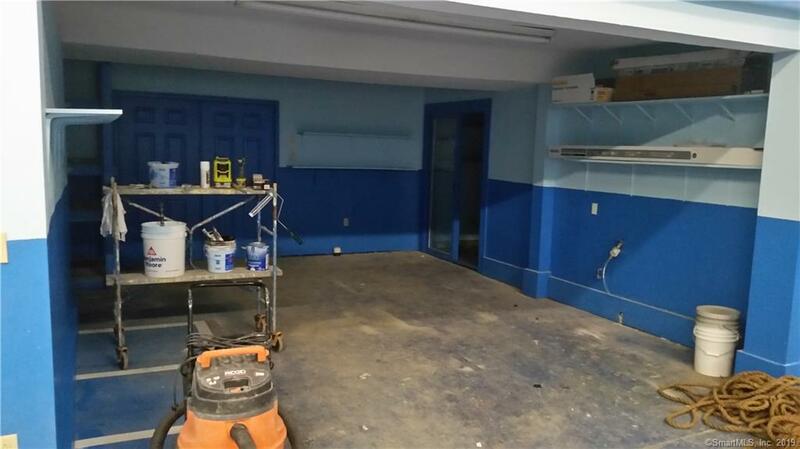 Space was used by painting contractors for years. Secure Building with Outside lighting and alarm system. 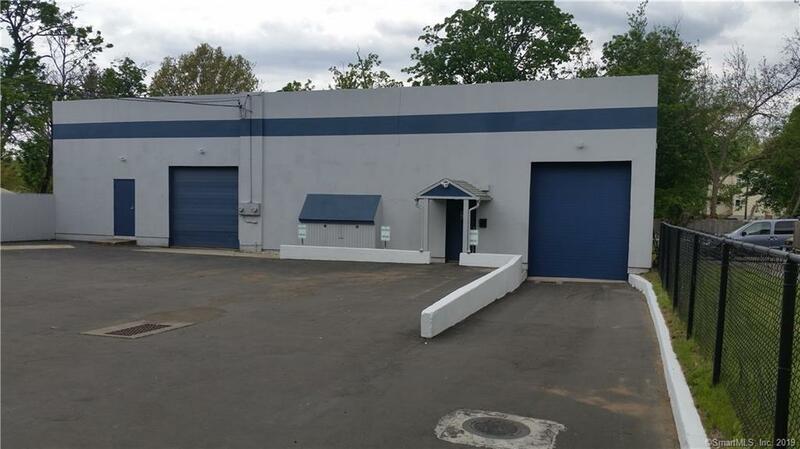 2 large spaces for warehouse. 2 offices, one on the 1st floor and one upstairs. Offices have Gas heat and AC. 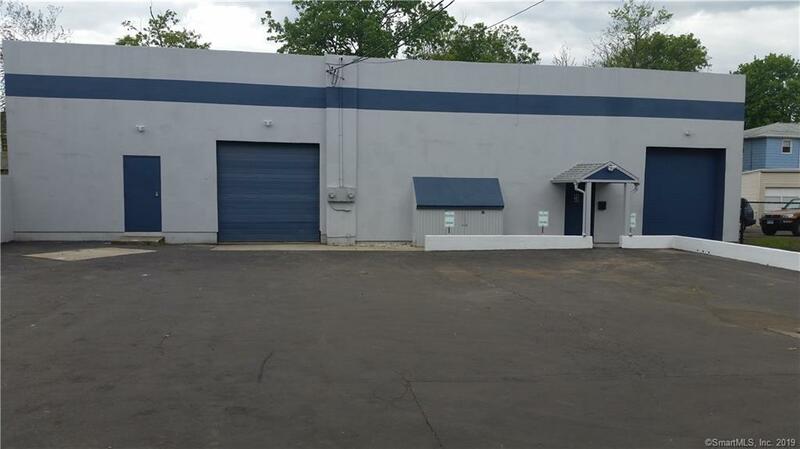 Plenty of off-street parking, lot is fenced and gated. New commercial air compressor only 5 months old stays, as well as the safe. ACCORDING TO PLANNING AND ZONING, THE BUILDING USE MUST REMAIN THE SAME USE OR HAVE A LESSOR IMPACT THAN THE CURRENT USE. Listing provided courtesy of Eric T Radziunas of Coldwell Banker Res Brokerage.